Escape from the city to the beautiful Horseshoe Valley. Enjoy stunning views while you rest and relax before the busy holiday season. Perhaps pamper yourself at our full service Amba Spa or at our indoor pool and hot tub. 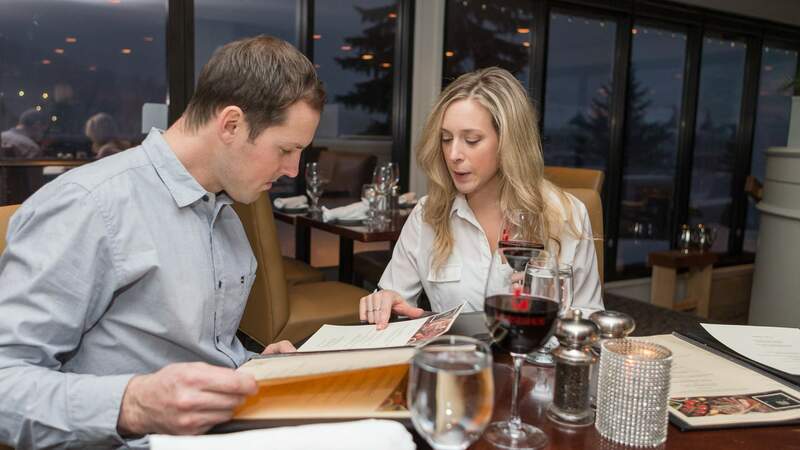 Be sure to treat yourself at The Inn Steakhouse or Crazy Horse Sports Bar and Grill. Click here for up to date restaurant hours of operation. November is the best time to get away with our very best rates of the year. Rates shown are applicable to select accommodation and may fluctuate based on dates and availability and/or minimum stay requirement. HST and nightly resort fee, providing additional services and benefits are additional. Discount may vary.